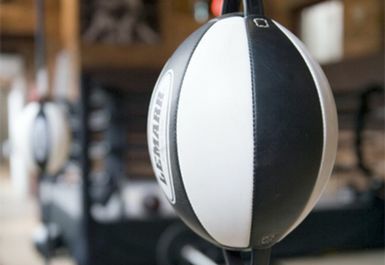 Please note: Once you have bought your Pass you will need to contact the club directly (info@glovesboxingclub.com) to book your one hour appointment stating your Name and Pass number. Your Pass will be redeemed at this point and the site operates a 24hr notice period for any appointment changes you wish to make. 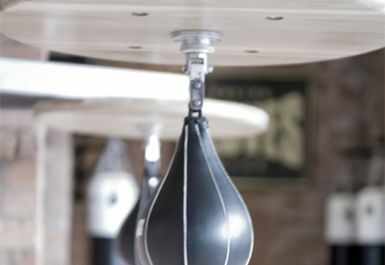 As you can guess from the name the Gloves Boxing Club is a site dedicated to all things boxing. 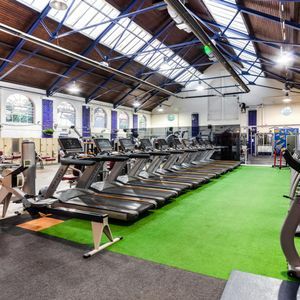 Situated a few minutes walk from West Hampstead (Thameslink, London Overground and Jubilee line) station and with the added advantage of metered parking on the street outside this site is easy to travel to from most areas of London. 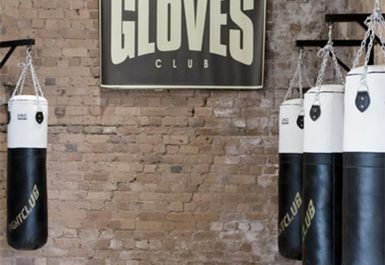 Entering Gloves Boxing Club is like stepping back in time, back to the 40's and 50's when boxing was known as the â€˜sweet science' and boxing gyms and their trainers provided a complete education. Students of this Noble Art could expect to be put through a 4 year apprenticeship in order to master the fundamental boxing skills of balance, timing, range and leverage, along with the physical and mental conditioning that enabled them to face their fears and control their anger. 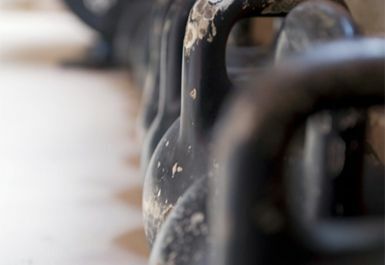 This education extended beyond the gym, trainers understood the importance of good diet, adequate sleep and that a varied, motivational exercise program is essential to avoid injury. 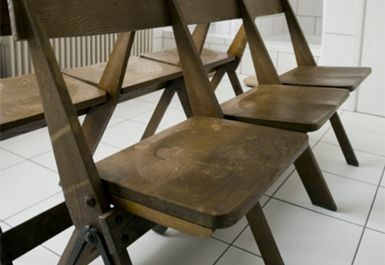 In modern day terminology the 'Old School Trainer' provided a holistic approach. To the boxers they were more than just personal trainers, they were nutritionists, sports psychologists and life coaches. Gloves Boxing Club has been created in accordance with these â€˜old school values'. 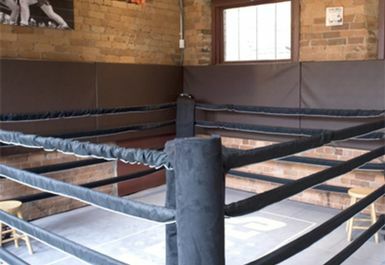 It is a place of learning, where you can choose to develop the smooth moves and whipcord conditioning of a pro boxer without ever giving or receiving a punch or take the ultimate test and train for your first bout. This is your journey, and the staff are there to ensure that it is a safe and enjoyable one. 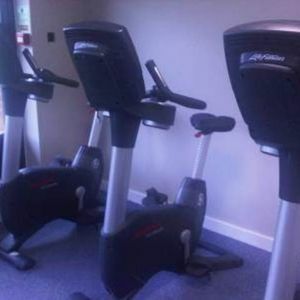 The training space at this site is modern, clean and well equipped. 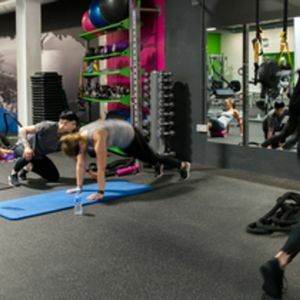 This Pass buys you a one hour session in which a member of the dedicated and enthusiastic staff will work with you 'one on one' to show you the benefits of training like a boxer. No previous experience is necessary as they cater for all levels. They will help you achieve your goals with a service tailored uniquely for you. 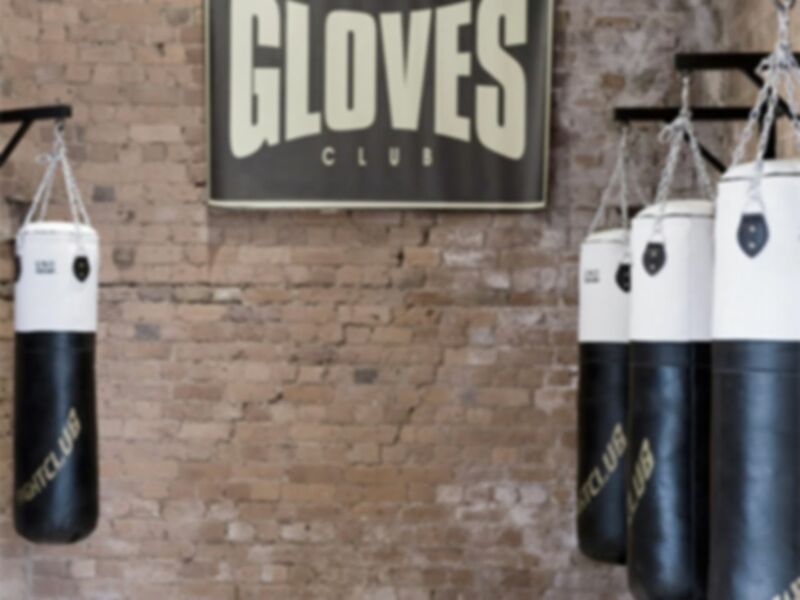 Please note: Once you have bought your Pass you will need to contact the club directly (info@glovesboxingclub.com) to book your one hour appointment stating your name and Pass number. Your Pass will be redeemed at this point and the site operates a 24hr notice period for any appointment changes you wish to make.